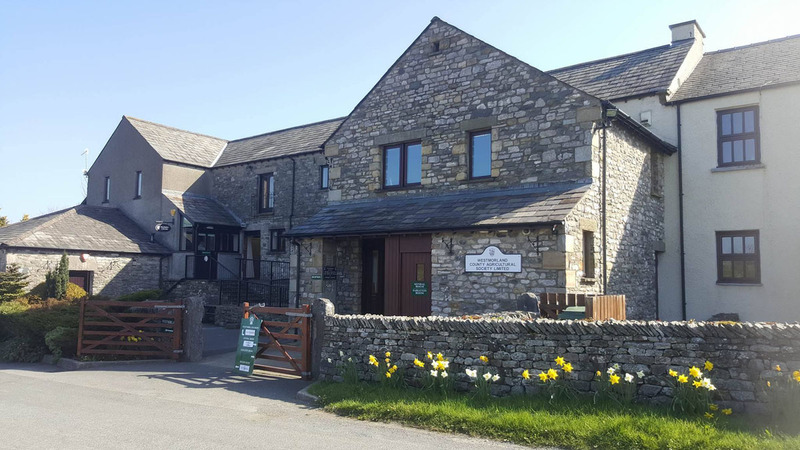 Rural Links is an initiative set up by Westmorland County Agricultural Society which focuses on developing the understanding of the countryside, agriculture and rural life and promoting its importance both to people who live in rural areas and to the wider community through volunteer-led events. Our aim is to spread the message as broadly as possible, and to encourage people from all walks of life to learn about the essential part agriculture and farming plays nationally and globally. Rural Links works with schools in our biennial Farm Open Days and also takes the ‘Farm to Fork Roadshow’ out to local events, whilst being linked with other rural organisations and companies, in order to coordinate resources and to enhance relationships. The initiative enables WCAS to help fulfil its role as an Agricultural Society working with the Rural Community in mind to maintain what has always been a vibrant way of life, as well as moving forward and addressing the current issues facing agriculture and making it accessible to the wider community.